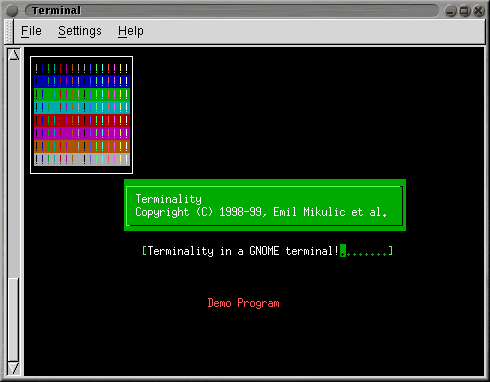 Terminality aims to be a cross-platform terminal manipulation library. 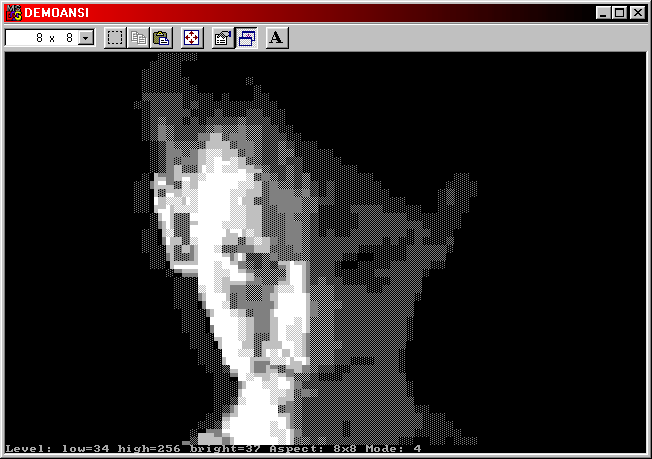 It provides a set of functions which are used to manipulate a text terminal, functions such as clearing the screen, changing text colours, moving the cursor, etc. 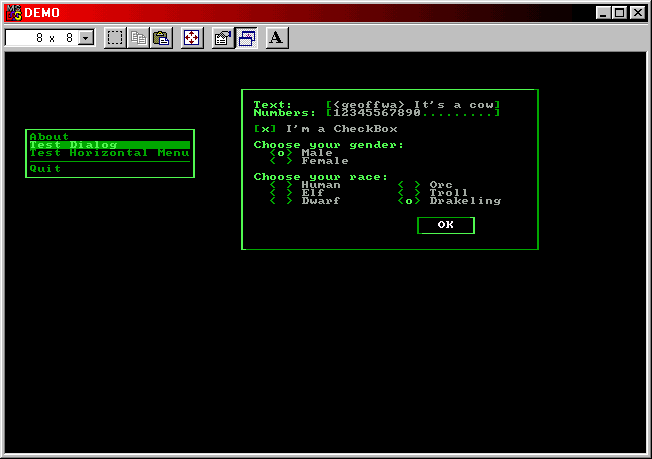 The Terminality interface very closely resembles the old Borland Pascal/C text-mode functions. 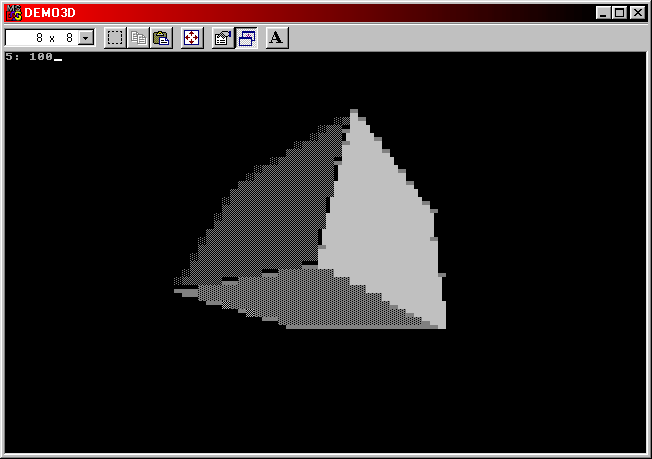 This interface stays the same between platforms but the implementation changes - Terminality will use the standard Win32 SDK console functions on Win32 platforms (Windows 95|98|ME|NT|2K|XP), ncurses on Unix platforms and it is extensible to cover other platforms as long as someone is willing to write up a backend.